A smile full of bright pearly whites can make you feel more confident and inspire happiness in everyone around you. 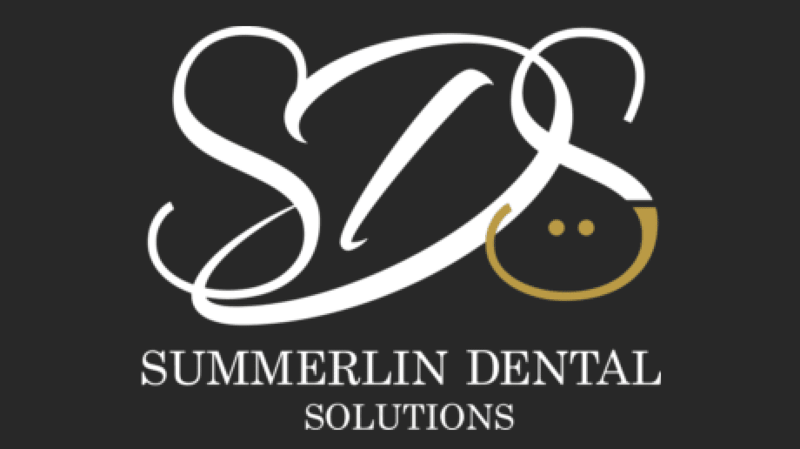 At Summerlin Dental Solutions in Las Vegas, Marianne Cohan, DDS, offers veneers as a way for her patients to improve lackluster teeth or to simply bring their smile to the next level. If you want to put a little more shine in your smile, schedule an appointment today by calling the office or booking online. Veneers are thin, tooth-shaped, tooth-colored coverings that are placed over the visible, outer part of your teeth to improve the appearance of your smile. They’re made of either porcelain or composite resin, which gives them the strength and resilience of natural tooth enamel, and are custom-designed to look just like natural teeth. Veneers can take your smile to the next level with minimal dental work and little-to-no recovery time! For patients that are looking to cosmetically improve their smile, veneers can serve as an effective and less invasive alternative to crowns or braces. Veneers are only recommended for patients who have healthy teeth and gums. If you’re suffering from any tooth decay or gum disease, Dr. Cohan will need to get your oral health back to an optimal level before considering veneers. Dr. Cohan also doesn’t recommend veneers for patients who grind their teeth at night or habitually clench their jaw throughout the day, since excessive wear and tear can cause your veneers to break or chip. Because veneers require the removal of a thin layer of enamel from your teeth, they’re a permanent solution, so in order to qualify for them, you’ll want to have them permanently. Many patients have no problem with this condition, though; they’re very happy to have a permanently brighter and whiter smile! 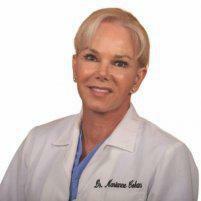 Dr. Cohan installs your veneers in two office visits. During your first, she removes a very thin layer of enamel from the outer portion of your tooth in order to make room for the veneer. Once she’s finished removing the enamel, she makes an impression of your teeth that she sends to a lab, where your veneers will be custom-tailored to perfectly fit every nook and cranny of your mouth and to enhance the shape and contour of your smile. She fits you with temporary veneers while you wait between visits. In your second appointment, Dr. Cohan removes your temporary veneers, cleans your teeth, then affixes your permanent veneers. After ensuring that they comfortably fit your mouth and look appropriate for your smile and facial features, she bonds them to your natural teeth with a permanent dental sealant. You’ll walk out of the office with an instantly improved smile! To learn more about veneers or to simply begin the process of getting them, call or book an appointment online today with the dental experts at Summerlin Dental Solutions.